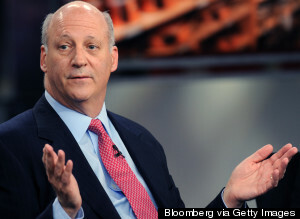 In Panera Bread CEO Ron Shaich's vision of the future, every restaurant could have "a different menu for every person." Shaich's chain and others are bringing his vision closer to reality, making it easier for diners to order exactly to their preferences instead of picking from a rigid set of menu items like they did in the Dark Ages. That could either be a food utopia or a diner's nightmare. It just all depends on what kind of eater you are. A growing number of diners are walking into restaurants knowing exactly what they want, thanks to an “explosion” of specific diets like vegan and gluten-free, according to David Just, a Cornell University behavioral economist who focuses on food. And for those consumers, many of whom are already flocking to build-a-meal chains like Chipotle, Panera’s foray into customization could take some of the stress out of ordering a salad-dressing-on-the-side-no croutons. But for diners who rely on the service traditionally provided by restaurants -- to curate a tasty meal tested by professionals so you don’t have to think about it -- the proliferation of choices could leave them feeling stressed out. Some research has found that when customers are presented with an overwhelming number of options, they’re less likely to make a purchase and are more likely to regret their choice once they do because they’re focused on how they could have chosen differently. 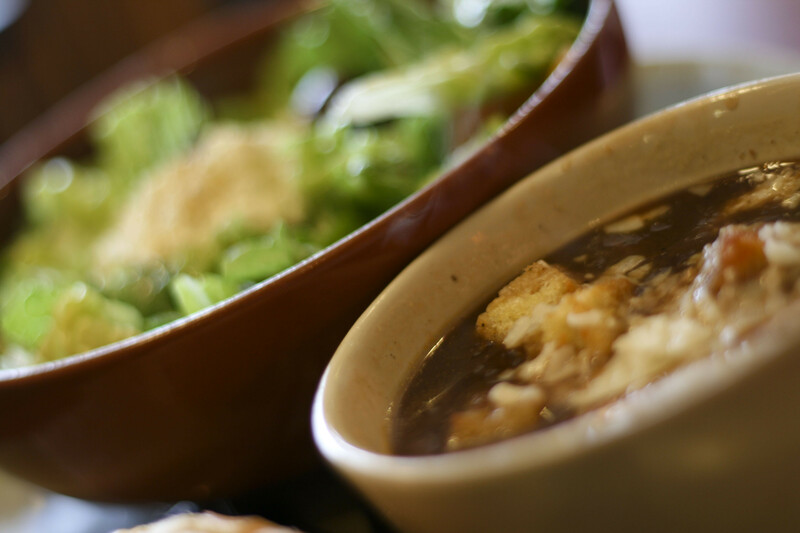 Panera and other restaurants that are accommodating diners with specialized demands seem to assume that most of us fall into that category, and that more of us are moving in that direction. A few fast-food chains have long sold themselves successfully as places where customers can get exactly what they want -- think Burger King’s “have it your way” campaign. And their ranks are growing. Even chains known for signature products, like McDonald’s and White Castle, are testing build-your-own-burger concepts. And it's more than just young people demanding exactly what they want. 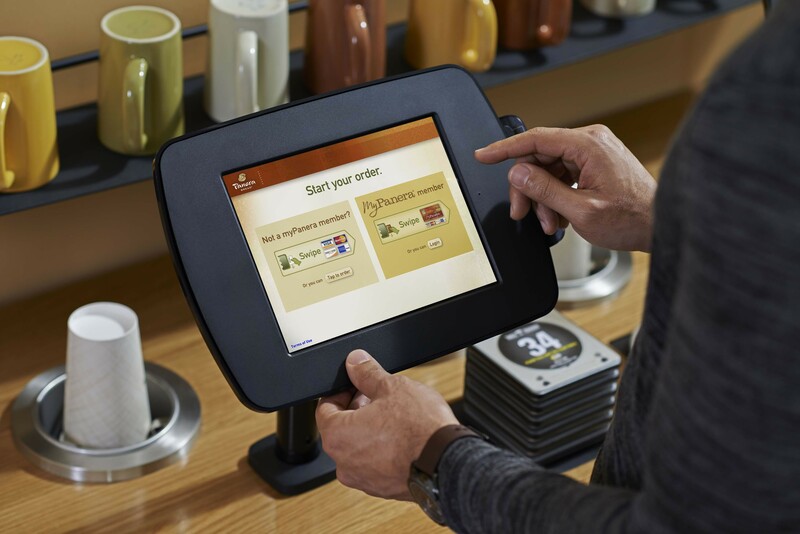 Panera's $42 million overhaul -- which will allow diners to easily tweak their orders online or on tablets inside the store -- will be a boon to those customers. Shaich showed me how his son’s specifications for the Asian Sesame Chicken Salad popped up once he swiped his Panera “My Rewards” card. “That was a lot easier -- all with customization -- than talking to somebody,” Shaich said. For diners like Shaich’s son, who eats at Panera multiple times a week and knows what he likes and doesn't like on his salad, the customization feature is great. Talking to a machine eliminates the discomfort that can come with placing a complicated order, and minimizes the human error typically involved in making sure that those special orders come out right. One famous experiment performed by Sheena Iyengar, a Columbia Business School professor, adds fodder to this point. Iyengar and her colleagues alternated offering six and 24 different sample flavors of jam to customers at a supermarket. What they found was that people were more likely to buy the jam when they only had six options. This phenomenon has proven to hold true in other arenas. Research shows that the more choices people have when it comes to saving for retirement, the less likely they are to choose a plan at all. As Shaich notes, “if you put me in the kitchen, I could make thousands of items.” But many of us get anxious when presented with the responsibility of putting those ingredients together, which is why we’d rather rely on the meals curated by professionals, even when presented with the option to get whatever we want. Jennifer Harris, the director of marketing at the Yale Rudd Center for Food Policy and Obesity, said her research found that even when fast-food eateries offered kids menus with healthier substitutions -- largely in response to demands from parents and health groups -- most parents went for the default, unhealthy option anyway.